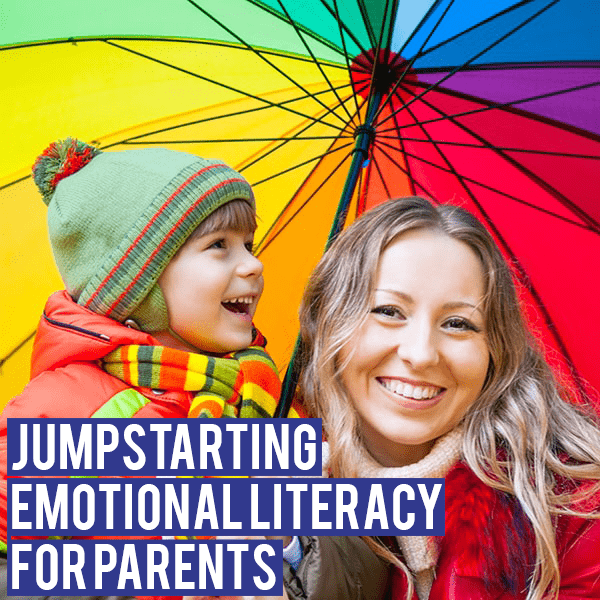 Join FREE and Start Learning Emotions! Want to have face to face instruction with the instructor? 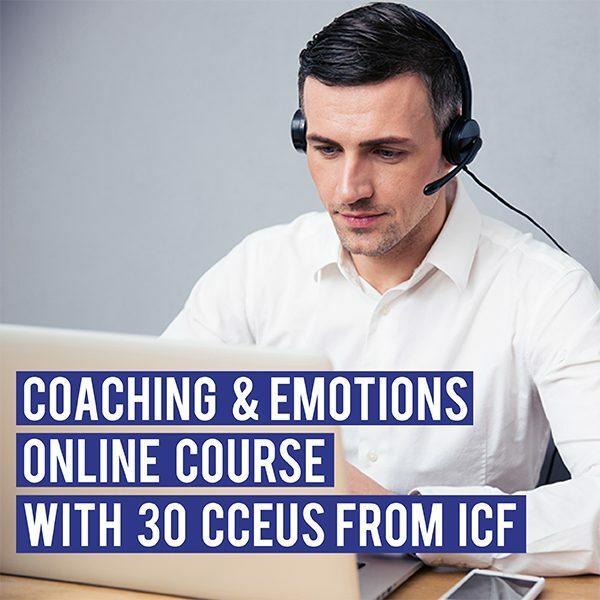 Want 30 CCEUs from ICF? Then this program is for you. 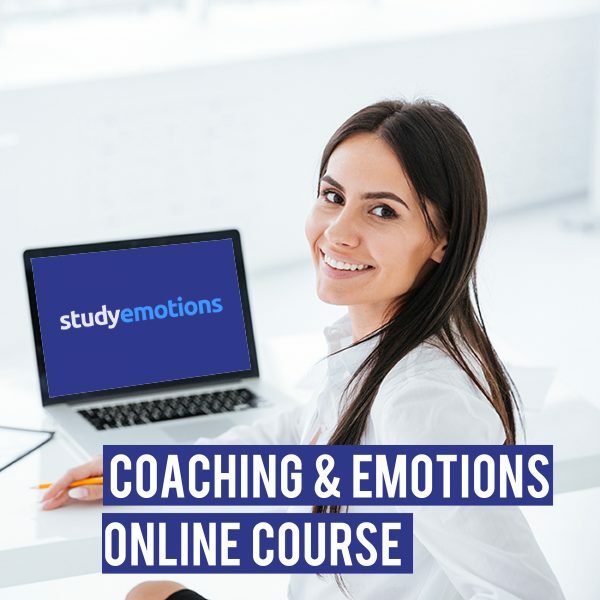 This advanced level course doesn’t just talk “about” emotions but teaches you to embrace, understand and become comfortable with your emotions and your coachees. It presents a practical framework that supports coaches in the emotional territory. The result is that the coach learns a set of tools that make emotions available in every coaching interaction. In addition to the online course, you will have the opportunity to attend 4 group mentor-coaching sessions with Dan Newby. There will be one webinar available every month and you can choose the most convenient schedules anytime during this year. By attending the 4 webinars, you will be eligible to earn 18 CCE Units under Core Competency and 12 CCE units under the Resource Development categories for a total of 30. Enhance and enrich your coaching by viewing it through the lens of emotions. Understand and appreciate your own and your coachee’s emotions and see them as information. Harness the transformative power of emotions by listening for and shifting moods and emotions. Deconstruct, name and connect emotions to their stories and the human concern they take care of. 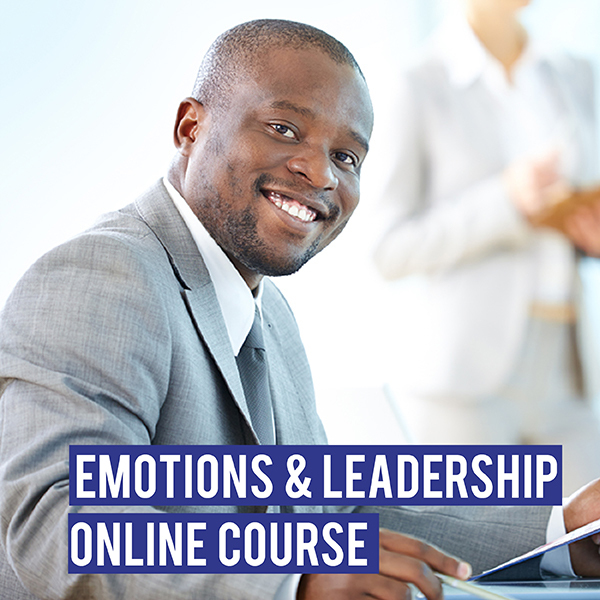 Be fluent in coaching across cultures by unveiling emotional cultural discourses. The online course will help you take your learning to the next level with the following learning activities. Do Emotions Hinder Your Rational Decision-Making? Powered by Relationable T.D. Limited © 2017 All rights reserved. Confirmation: Following the submission of the enrollment request, you will receive a confirmation of enrollment. Invoicing: The confirmation note will be followed by an invoice or credit card link for processing the payment. Course Access: Access to the online course will be provided immediately after the payment is received Taxes: The published course fees are net, exclusive of all local taxes applicable for the participant. Payment: Payment must be received by Relationable T.D Limited, in full and in cleared funds, by the due date set out on the invoice or at least one day before the start of the Course, whichever is sooner. Relationable T.D Limited reserves the right to refuse participation, if payment is not received on time. Participant Cancellation Policy/Refunds: If you are unable to participate after completing the enrollment process, you can nominate a substitute participant in your place. If this is not possible, any applicable bank charges will be payable and the refund will be issued less bank/card processing charges if any. Refund/Cancellation Requests must be received in writing by mail within 14 days of the course start date. Enrollments cancelled 14 days after the starting date of the course must be paid in full. Non-payments & non-attendance does not constitute cancellation. 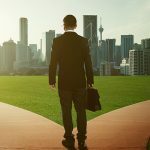 Course Feature Alterations: While every reasonable effort will be made to adhere to the advertised package, Relationable T.D Limited reserves the right to change or omit course features or alternate offers shall be made. Intellectual Property: Intellectual property rights of all knowledge created or distributed in connection with this course is expressly reserved with Relationable T.D Limited, and any unauthorized duplication, publication and distribution is prohibited. 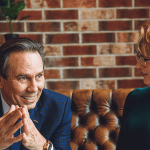 Limitation of Liability: Relationable T.D Limited’s liability for losses you suffer as a result of Relationable T.D Limited breaching this Agreement or otherwise in connection with the Course are limited to the fees paid by you to Relationable T.D Limited. In addition, Relationable T.D Limited shall not be liable for any indirect losses which happen as a side effect of the main loss or damage and which are not foreseeable by Relationable T.D Limited. When you click on links and/or ad banners that take you to either third parties websites or websites of companies associated with StudyEmotions.com, you will be subject to the privacy policies of those parties. 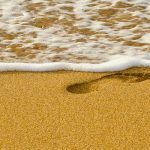 Whilst we support the protections of privacy on the internet, StudyEmotions.com cannot be responsible for the actions of parties outside our web domain. 4. Personal Information Collection Statement Personal data that we collect or held by us include name, contact details including telephone number, mailing address, email address and payment methods that you use. The personal data collected will be used for the following purposes: Course registration: fulfilling your orders for products and services, order processing and payment clearing; responding to your inquiries, suggestions and opinions; and fulfilling any purpose directly related to the above purposes. Membership registration: When you join one of our courses, we need to know your name, email and mailing addresses. We hope that you complete the profile survey on a voluntary basis in order to allow us to serve you better. Some of the profile information such as name and photograph will be visible to other students attending the course and will be attached to all forum posts and course completion status updates. Ordering information: When you join one of our courses through StudyEmotions.com and elect Credit Card as the preferred payment mode, you will be redirected to a payment gateway where you will be asked to provide details such as credit card number and mailing address. This allows us to process and fulfill your order and to notify you of your order status. The provision of such personal data is voluntary. However, we may not be able to fulfill the purposes stated above or provide service to you if such data have not been provided. We may contact you to verify the accuracy of the data supplied. We will not retain your personal data longer than necessary. You may check whether we hold any of your personal data and, if so, may also request access, update or correction, or request a copy of your personal data held by us by contacting our Customer Service Representative through the contact details specified in “Further Information” below. We may take reasonable steps to verify your identity before entertaining your request. A reasonable fee may be charged to cover our administrative costs. We will endeavour to respond to you within a reasonable time. While every reasonable effort will be made to adhere to the advertised package, RELATIONABLE reserves the right to change or omit features or alternate offers shall be made. RELATIONABLE reserves the right to cancel, add or change the dates for any of the scheduled presentations/courses/meetings and/or remove or replace the presenters. The features included on this web site such as the ability to display text and images, play videos, publish text or image based information, record and publish videos, organize live video conferencing, earn ranks, points and badges etc. are not guaranteed to function on all devices and browsers. In case any of such features does not function in any device or browser, it is your responsibility to find and try an alternate device or browser. RELATIONABLE reserves the right to add, change or delete any of the technical features of the web site. Due to technical problems, some features may not be functional and at times, the whole web site may not be accessible for you and we do not guarantee uninterrupted web access. RELATIONABLE will not be liable to you (whether under the law of contact, the law of torts or otherwise) in relation to the contents of, or use of, or otherwise in connection with, this website: (1) for any indirect, special or consequential loss; or (2) for any business losses, loss of revenue, income, profits or anticipated savings, loss of contracts or business relationships, loss of reputation or goodwill, or loss or corruption of information or data. These limitations of liability apply even if RELATIONABLE has been expressly advised of the potential loss. You accept that, as a limited liability entity, RELATIONABLE has an interest in limiting the personal liability of its officers and employees. You agree that you will not bring any claim personally against RELATIONABLE officers or employees in respect of any losses you suffer in connection with the website. Without prejudice you agree that the limitations of warranties and liability set out in this website disclaimer will protect RELATIONABLE’s officers, employees, agents, subsidiaries, successors, assigns and sub-contractors as well as RELATIONABLE.